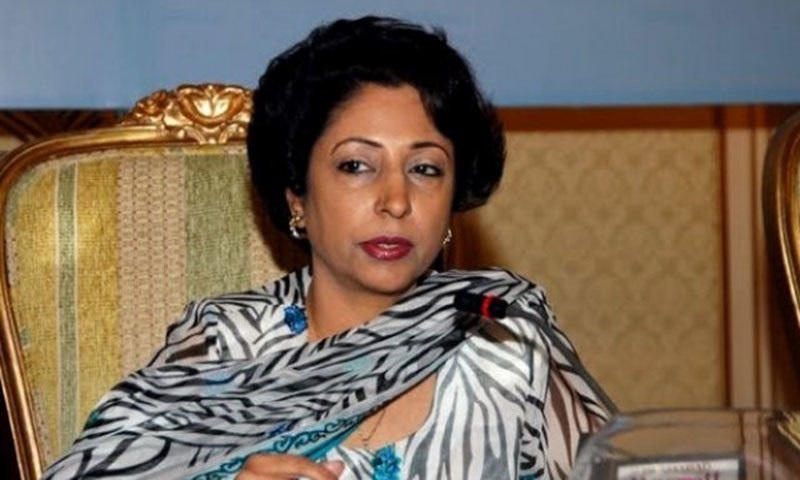 ISLAMABAD, Pakistan: The Foreign Office said on Monday that Dr Maleeha Lodhi has been appointed as permanent representative of Pakistan to the United Nations based in New York. “She will assume her responsibilities in February 2015,” Foreign Office said in a statement on Monday. Previously, Maleeha Lodhi has twice served as Pakistan’s Ambassador to the United States (1993-1996 and 1999-2002) and as Pakistan’s High Commissioner to the United Kingdom (2003-2008). Dr Maleeha Lodhi has also served as a member of the UN Secretary General’s Advisory Board on Disarmament Affairs (2001-2005). She has taught at the London School of Economics and Political Science, has been a Fellow at the Institute of Politics, Harvard University, and an international scholar at the Woodrow Wilson Center, Washington, DC. She is a member of the National Defence University’s Senate and a member of the advisory council of the London-based International Institute of Strategic Affairs. Dr Lodhi has been editor of leading English newspapers in the country. She is the recipient of the Presidential award of Hilal-e-Imtiaz for public service.